If you are doing online business, you will definitely need stock photos to use in your contents. Without any good images and pictures, your contents will not attract people. For bloggers, freelancers and small business owners, it is difficult to pay for premium stock photographs. Because, they don’t have much budget to buy exclusive and premium images. However, if they try to download images from Google, then they may be ended up with copyright violations. The owner of the pictures can raise copyright claims against you. If you want to use such stock photos, you will have to get permission from the owner or otherwise you will have to buy stock images. There many stock photo websites where you can purchase stock photos but ultimately you will have to pay for the images. But there are also some websites where you can save, download and use stock photos free of cost. 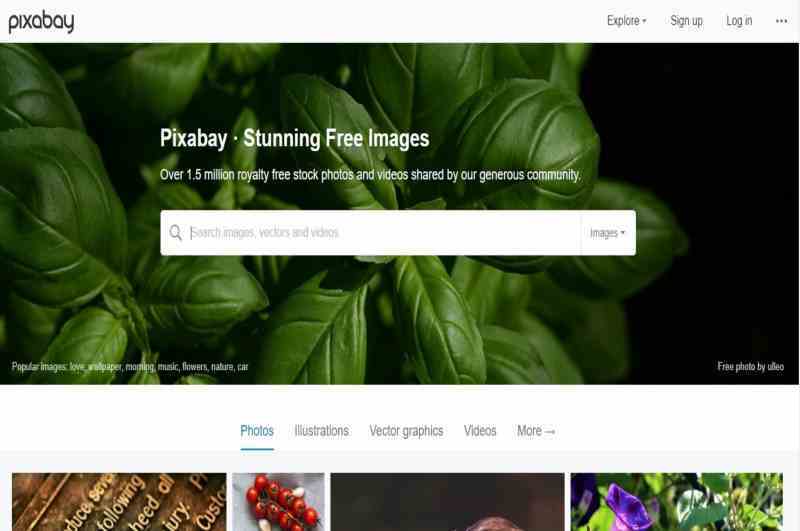 If you want such royalty free images without any copyright claims, then here are seventy plus free stock photo websites where you can download free images without paying any single penny. Hope, you find this list of stock photo websites useful to use royalty free images. Please note that some websites may require/ask you to cite reference of the image, whenever you use it for personal and commercial purposes.